While Woolwich might not yet be what Deptford is to Peckham is to Dalston is to Shoreditch, things are beginning to simmer with new exciting ventures popping up across the SE18 postcode. Here’s a roundup of the latest developments. 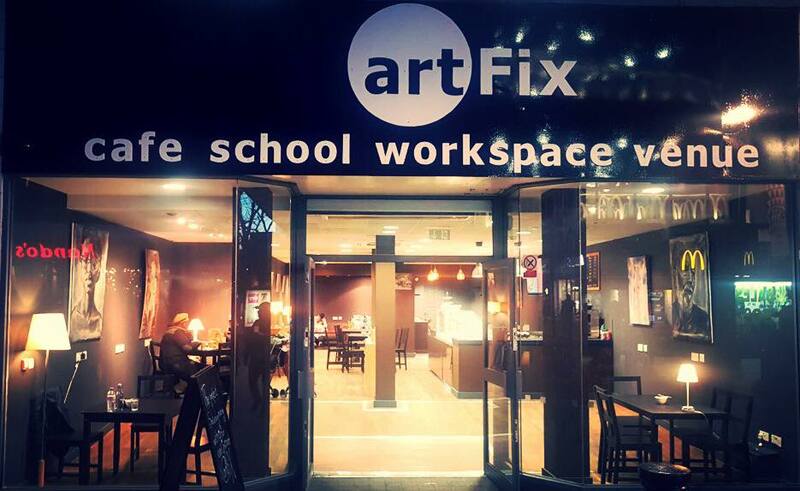 Mid-March artFix opened up shop in the heart of Woolwich on Powis Street. The store follows a similar model to that of the flagship venue in Soho by providing local freelancers and creatives with a co-working and hot desking space, a cafe, an exhibition and performance space as well as the Academy, which provides professional development classes for members and visitors alike. Read more about artFix on their blog. Finally! 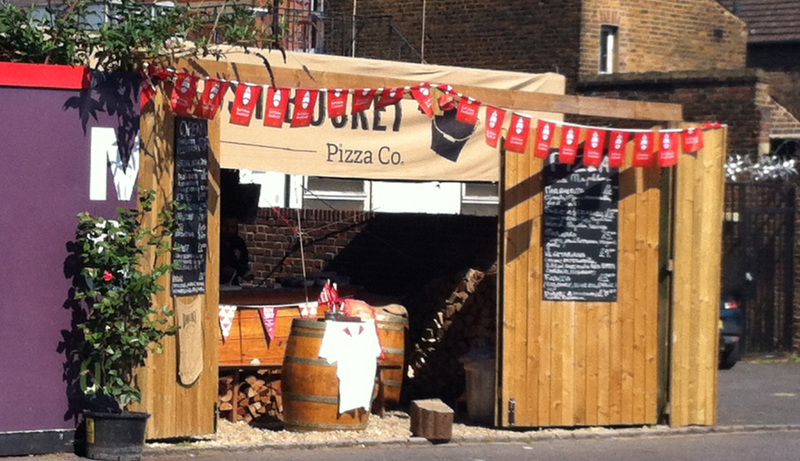 The real deal Neapolitan wood-fired pizza has found its way to Woolwich thanks Rust Bucket Pizza Co. The joint is literally a hole-in-the-wall grab-a-pizza-to-go type of arrangement, but the pizzas are absolutely delicious – perhaps the best this side of Naples… Check it out and decide for yourself. The word on the street is that the hipster pub chain Antic are planning on opening their second pub in Woolwich. The chain already operates The Woolwich Equitable on the General Gordon Square and if rumours come true (and planning permission is granted), the second venture dubbed as The Volunteer will open on Powis Street. Recent winners at the Royal Borough of Greenwich Civic Awards, Plumstead stalwarts The Plumstead Pantry are now holding a once-a-month cocktail night billed as ‘Pantryfication’. Featuring guest DJs and groovy cocktails, the knees-up is held on the last Saturday of each month. The toilets on the Slade, wedged between Plumstead Common and Winn’s Common, are to be redeveloped into a cafe. The council held a public consultation in early March on the prospect of turning the loos into a quality cafe for the local community. Plumstead Pantry’s popularity has illustrated a growing demand for a greater range of social spaces in the area and unsurprisingly the plans were met with genuine excitement and enthusiasm. Watch this space!